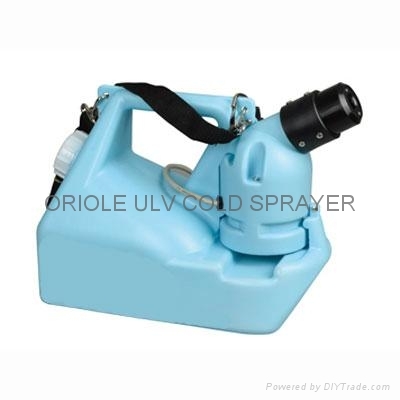 Zhengzhou Oriole ULV Cold Fogger Sprayer Co., Ltd.
OR-DP2 Cold Sprayer for disinfection and pest control is one kind of new type machine for applying chemicals for pest control and mosquito killing. It has the features with high-efficiency, light, convenient use and maintenance, and wide applied fields. 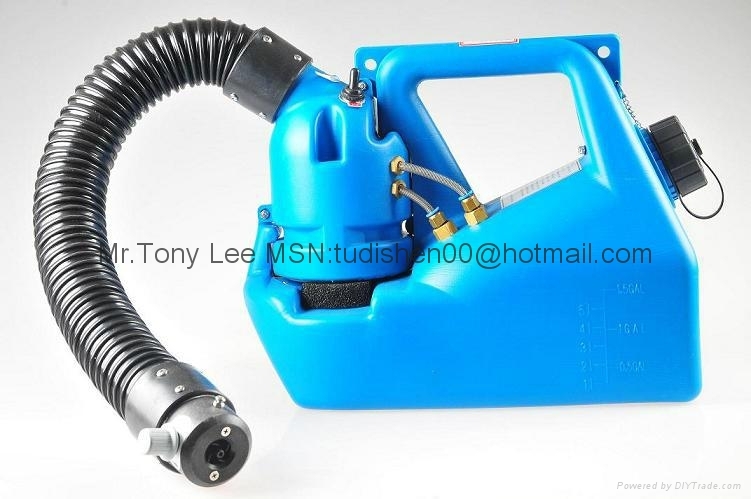 The Cold Sprayer for pest control sprays out mist with small size, good penetration and diffusion, better adhesion and strong anti-erosion of rainfall. 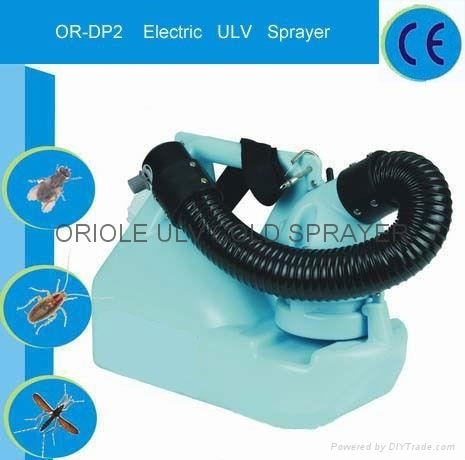 OR-DP2 Cold Sprayer for disinfection and pest control has special advantages with reaching the treated results and range of the mist diffusion and raising, the other machines can not be compared with. 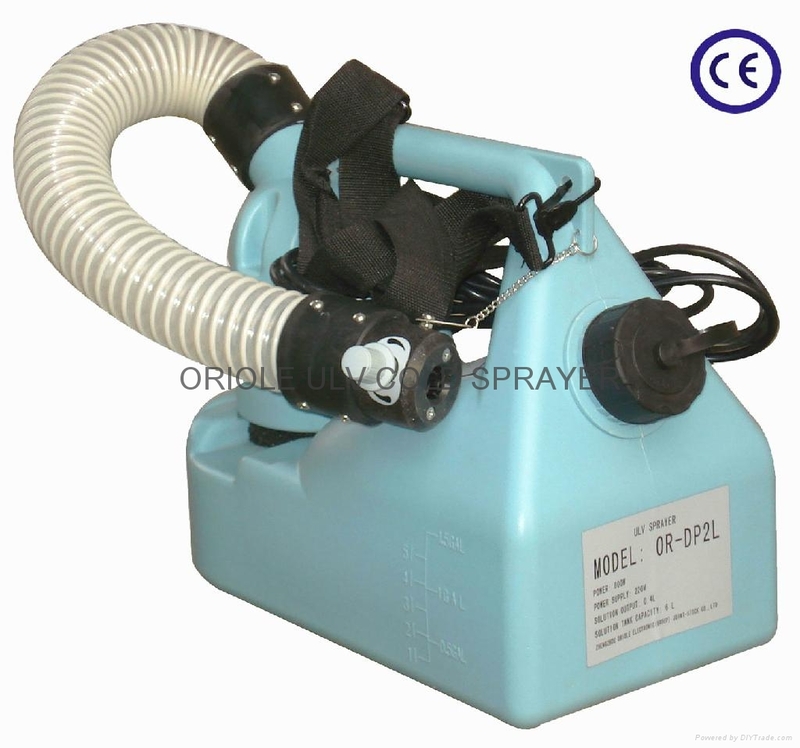 OR-DP2 Cold Sprayer for pest control is designed for simple structure, convenient use and maintenance, durable, long life and high capacity without movable frication parts. Applications: OR-DP2 Cold Sprayer for disinfection and pest control is used for pest control indoor and outdoor sanitation and epidemic prevention, prevention and cure of disease and insect pest control for house, garden, warehouse, station and other public places etc. 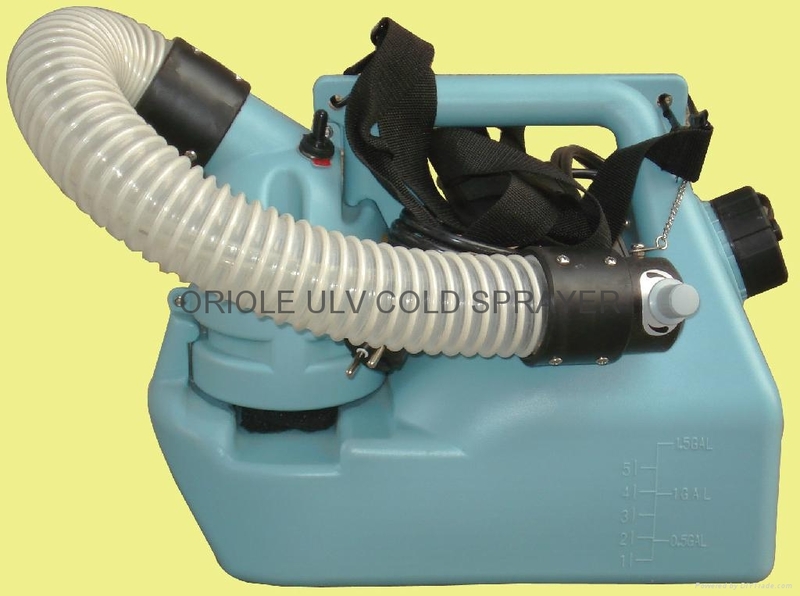 Please feel free to contact us for more details of OR-DP2L Cold Sprayer for disinfection and pest control.